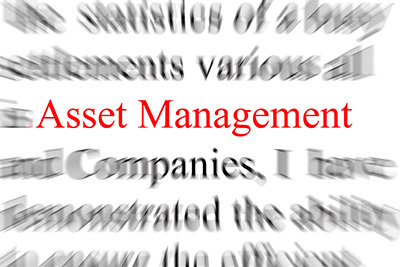 This course is the essential course to gain knowledge about Asset Management. The primary goals of the course are to teach students important real estate strategies that will: •	Increase the value of real estate assets •	Promote the marketing and sales of the assets •	Increase innovation •	Increase employees’ satisfaction and employees’ productivity for the employees that work in the buildings This course explains the importance of each area and its relationship to the other key aspects of managing real estate. The course expounds on how the management of a company’s assets should align with the business strategies of the company. This course addresses asset management in both the private and public sectors. In addition to strengthening students’ skills in the basics, the knowledge from this course will teach students how to be proactive keeping pace with the volatility and complexity of the market place. The course will review Asset Management trends, integrating and interacting with other business functions and how to drive strategic, long term value. The course will also review how external forces such as sociological, technological, economical, and political factors affect asset management. It is an ideal course for students interested in a career related to Asset Management or the student who is presently in the industry and wants to enhance his or her skills.